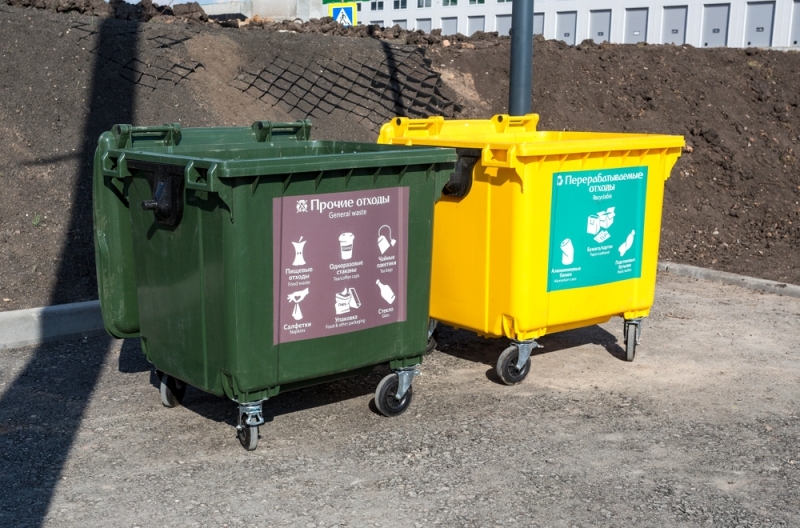 Scientists from the Department of Network and Cloud Technologies with support from ITMO Technopark have developed a complex project that will allow citizens to actively participate in waste sorting and recycling. The proposed process will be fully automated; in order to achieve this, the team’s members have already started testing the necessary devices and software, and applied for the START program of the Foundation for Assistance to Small Innovative Enterprises (FASIE). The project is a result of a series of research projects, some of which were conducted as part of the bloTope project that focuses on smart technologies for urban ecosystems and is funded by EU’s Horizon 2020 program. The platform for collecting, separating and recycling of municipal solid waste (MSW) is based on three interrelated components. Citizens use a special app with a map of collection points in the city. With its help, they will be able to choose the one most suitable for their needs, for instance, if they need to dispose of only paper at a particular time in a particular district. When they leave the paper in the special waste container, sensors register its volume and the quality, i.e. check whether it’s really paper, and measure its weight. This data goes to the user’s personal account and the common citywide MSW collection system. A citizen can use such information to see how much MSW they’ve disposed of, and how much money they got for it, as many collection points pay for particular kinds of waste. 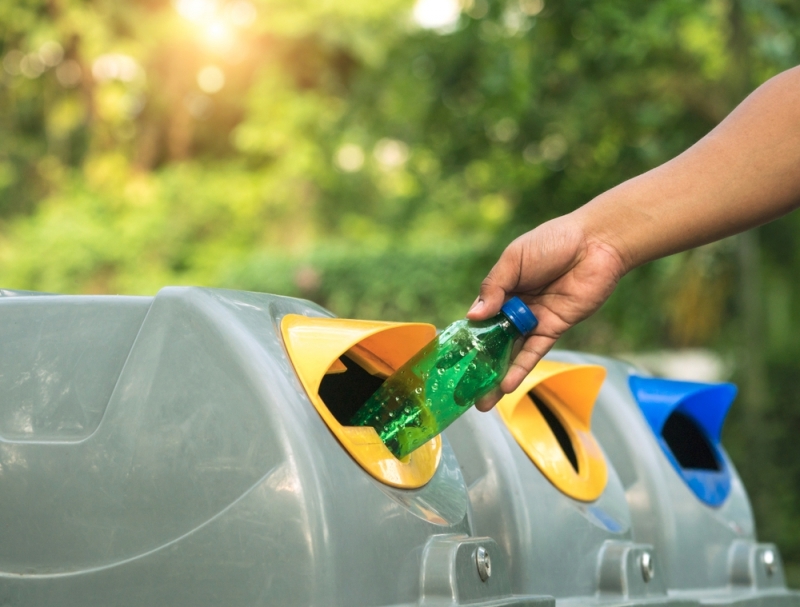 Companies that deal with recycling can connect to the common system in order to collect waste for recycling: the containers’ sensors notify the system when they get full, so that the companies responsible for them would know when to replace them. The system operates according to the blockchain concept, i.e. it registers all operations on reception and recycling of waste for every user, be it an individual or a company. So, if a user throws paper in a container for glass, this will be recorded, as well, and result in a fine. Also, the users won’t have to input the amount of waste they’ve disposed of, as the sensors will count it automatically. If a user has to pay for recycling the waste, for example if it is hazardous waste that they need to dispose of, the necessary funds can be written off the money they got for other kinds of MSW. “At first, we’ve been conducting research in the field of recycling MSW and studying the business processes in this field. As a result, we understood that there’s no common system that would’ve allowed to automate MSW recycling. What is more, we want to use our new platform to promote waste sorting. There are many citizens who want to do that, but it’s inconvenient for them because getting to a collection point takes too much time, or for other reasons. We want to make the whole process simpler, so that there would be more concerned citizens. 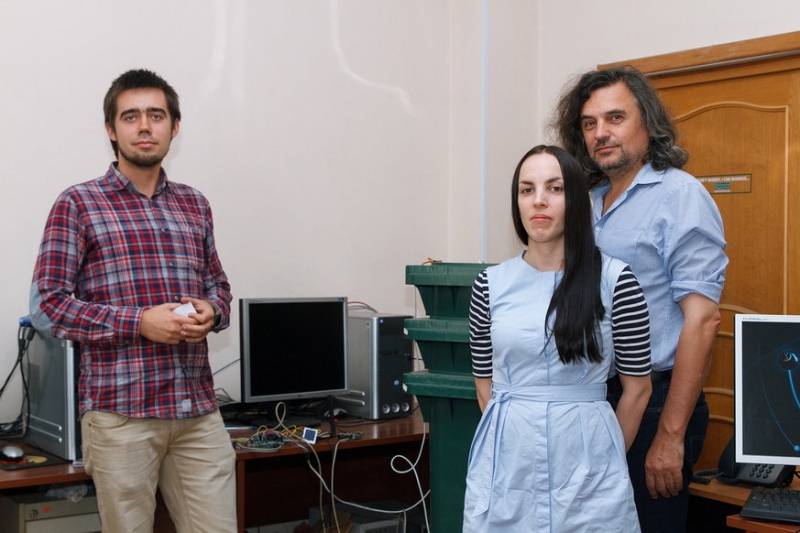 And if there would be more citizens who do sort their waste, there will be more companies that are ready to recycle it,” comments Inna Sosunova, PhD student at the Department of Network and Cloud Technologies and one of the project’s authors. In the future, the scientists plan to fix waste containers with sensors that will also measure air temperature, humidity, composition and other parameters, so that they could be used as environment monitoring systems. This will increase the system’s attractiveness, as such data can be used by different companies and governmental agencies. The data from such sensors will also be registered in the blockchain-based system, which will ensure better processing and accessibility. For now, the project’s authors have a working prototype: a waste container fixed with a sensor, and the associated software. The prototype will be tested on the territory of ITMO’s Technopark on Birzhevaya line, 14. The Technopark’s representatives are currently negotiating with a particular recycling company on fixing their equipment with special sensors so that scientists would be able to monitor waste movement. Launching and testing the prototype and the first versions of the mobile app is the first stage of the project. At this point, the team is currently looking for investors. In order to do that, the scientists have applied for the START-1 program, and are planning to launch a small innovative enterprise based at ITMO University. If that would be a success, they plan on applying for the START-2 program, which implies searching for industrial partners. One of the platform’s features is that it makes use of a client-server model that allows to interconnect heterogeneous components of a system. The mobile apps are created on Kivy, the automation software for controlling waste movement and the smart containers is written in Python and Java. The energy-efficient LoRaWAN (Low Power, Wide Area) networking protocol is used for the wireless signal transfer. “In order to ensure the operation of our devices and software, it is most important for these components to be able to work for a long time without being recharged, and have low energy consumption. As it is the wireless communication modules that consume most energy in such systems, using the LoRaWan standard is the optimal solution,” underlines Oleg Sadov, the project’s Chief Technology Officer.